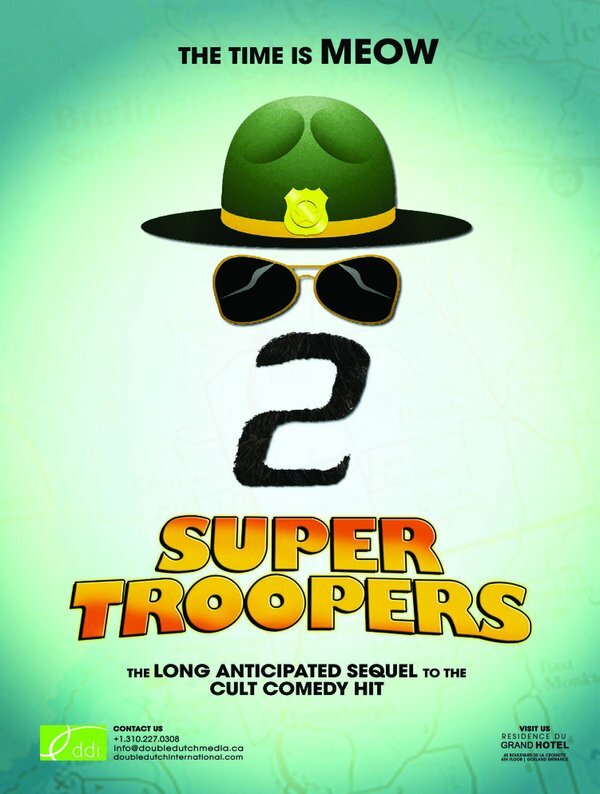 If you’re like me and have been waiting 17 freaking years for the sequel of ‘Super Troopers‘, one of the most irreverent, hilarious, cop movies of all time, the wait is almost over, my friends. No green band trailer for you guys, I’m giving it to you dirty, just like you’ll get in the theater on April 20, 2018. Amazon Adds New Comedy ‘Really’ To Lineup!!! Amazon.com Studios is adding to their original programming roster with ‘Really‘. The comedy is written by, directed by and starring Jay Chandrasekhar, director of ‘Super Troopers‘, ‘Beerfest’ and ‘Dukes of Hazzard’. Sarah Chalke (‘Scrubs’, ‘How I Met Your Mother’) has been selected as the female lead for the project being executive produced by Jamie Tarses (‘Mad Love’, ‘Franklin and Bash’). 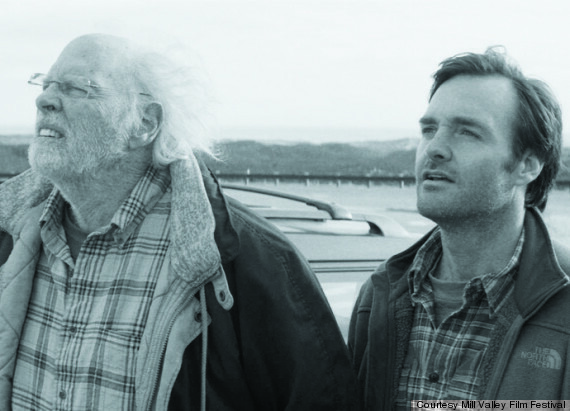 I had the extreme honor and pleasure to sit down with the amazing and talented Will Forte to talk about his newest film ‘Nebraska‘. We discuss his role in the Alexander Payne film, and what it was like working with Payne, Bruce Dern, Bob Odenkirk, and June Squibb. We also talk about his record high Donkey Kong score, his passion for karaoke, and his favorite scenes from movies. Forte evens sings ‘War Pigs’ in his german accent from ‘Beerfest‘. Forte is an excellent actor and a great person. Enjoy the fun interview and go see ‘Nebraska‘. 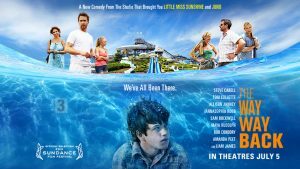 Jim Rash and Nat Faxon Discuss Their Film, ‘The Way Way Back’ Plus Much More!!! I had the distinct pleasure to sit down with writers/actors/directors Jim Rash and Nat Faxon a few weeks ago in Dallas to discuss their new amazing film, ‘The Way Way Back‘. They couldn’t have been nicer and we had a great conversation about the filmmaking process, some of their favorite movies, and much more. ‘Super Troopers 2’ and ‘Potfest’ Might Happen After All!!! 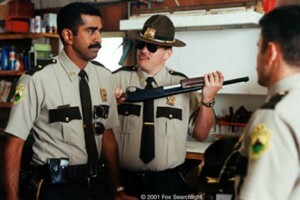 We have all heard of the rumors surround a ‘Super Troopers’ sequel for quite sometime now. And at the end of ‘Beerfest’, the funny folks of Broken Lizard hinted at a sequel called ‘Potfest’. Well, the good folks at Comingsoon spoke with Jay Chandrasekhar and Kevin Heffernan about the development of those two most anticipated sequels.